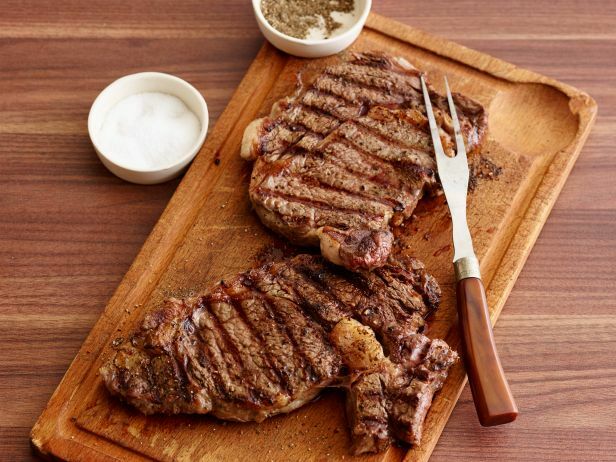 I want to say something right here, right now: Not all fathers live and die for a grilled piece of meat. Since this is the case, I’m letting other foodie writers address the ultimate Father’s Day grilled meal. Instead, I’ll speak to the guys that are more than OK if you don’t get your grill on. For them I have an idea for a food gesture that has more than a one-time application. After all, you sit down to a BBQ, gobble it all up, and wham! You’re done. The gesture I’m referring to is a delicious take-along snack. When dad’s out golfing, he can pull this out of his bag and have a few handfuls. When he’s gone fishin’, he can nibble on this between “bites.” When he’s got those afternoon blahs at the office, he can pull this out of his desk drawer and chomp on some for a quick battery recharge. This is a gift that will keep you in his thoughts lots longer than a grilled steak or burger (no matter how lovingly prepared). So the snack I’m promoting? Homemade trail mixes. They’re easy to make, package well, keep for long periods, have a wide range of flavor possibilities, and they’re yummy! 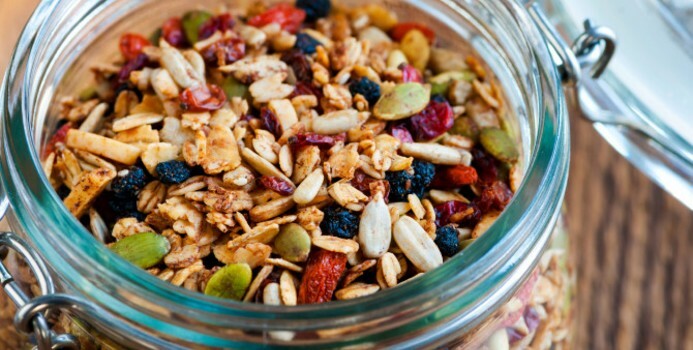 While it’s true that trail mix can be on the decadent side (just sugary and fat-loaded snacks), it’s also true that by using the right ingredients, trail mix can be not only delicious, but healthy as well. RAW ALMONDS: They’re loaded with heart-healthy monounsaturated fats, muscle-building protein, high in vitamin E and dietary fiber. 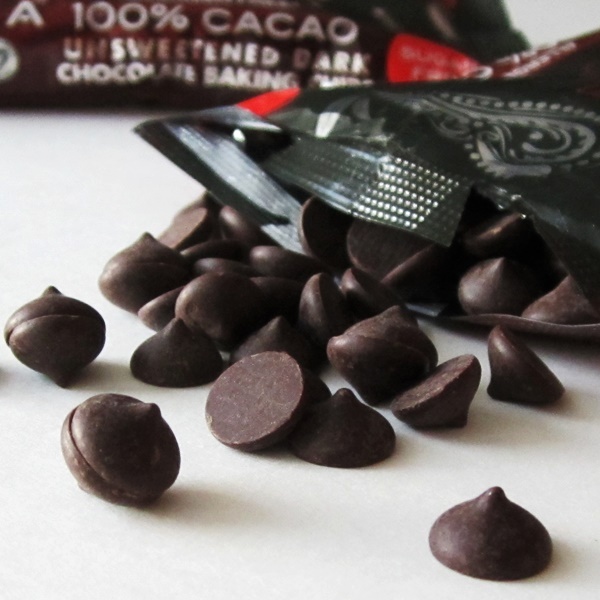 DARK CHOCOLATE: A smattering of dark chocolate chips is a great way to add a healthy dose of antioxidants to the mix. And since dark chocolate has a strong, rich flavor all you need is a small amount. RAW UNSALTED SEEDS: They’re a great way to add variety to the mix while also adding healthy fats and protein. 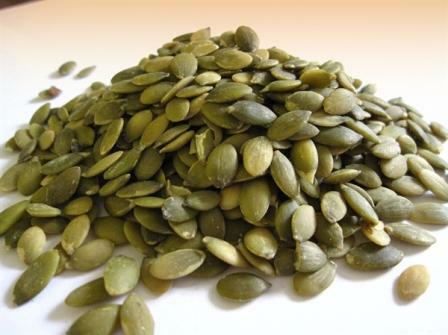 Unsalted sunflower and pumpkin seeds provide heart-protecting Omega 3 fatty acids. UNSWEETENED, UNSULPHURED DRIED FRUITS: Raisins, dried cranberries, pineapple apricots, or apples are the best choices. Avoid the sugar-coated, sweetened dried fruit. 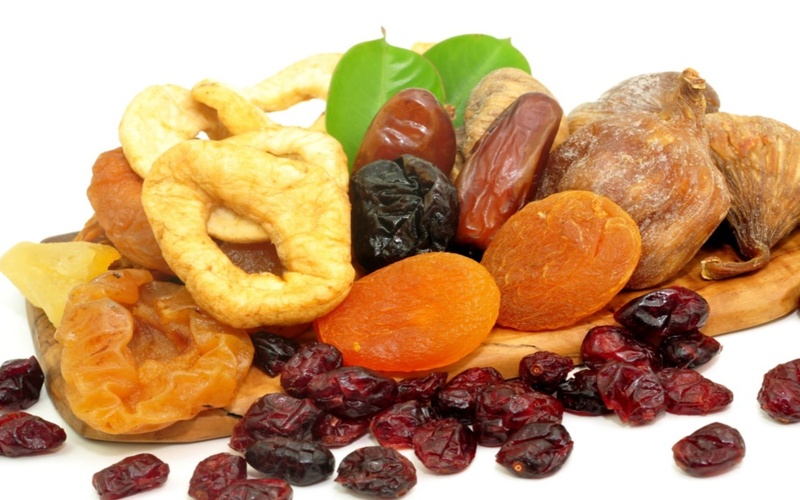 Dried fruits provide vitamins, minerals, and lots of fiber. 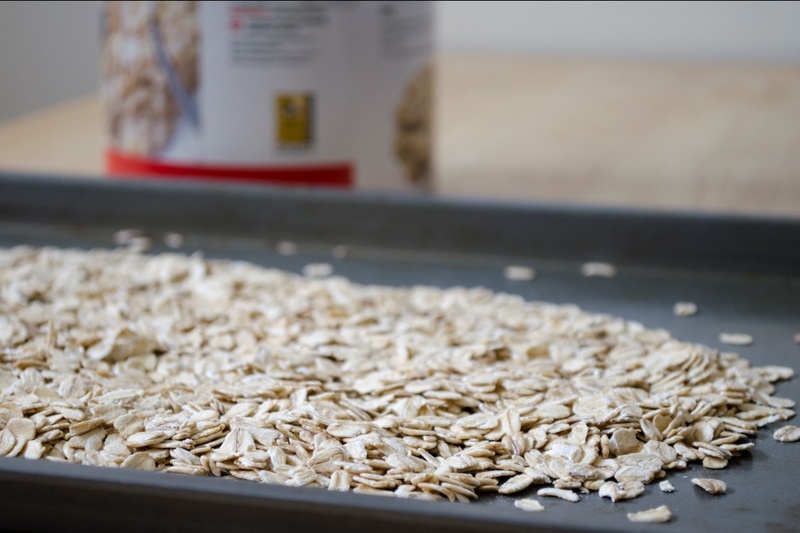 OATS: High in fiber, they help reduce cholesterol and protect the body from heart disease. When adding these to your homemade trail mix, place rolled oats on a baking sheet and spray them with vanilla extract-flavored water or sprinkle them well with freshly ground cinnamon. Then toast them in the oven until lightly browned. All you do to make your healthy trail mix is combine these 5 ingredients in a large bowl and mix well. I like a ratio of 4 cups toasted oats to 1 cup of everything else. Your almonds can be whole, sliced or slivered. It’s all up to you or up to dad’s preference. And whether the dad or dads in your life like a grilled meal or not, consider gifting him with this trail mix anyway. There’s nothing like a healthy snack to turn to when the holiday is past!